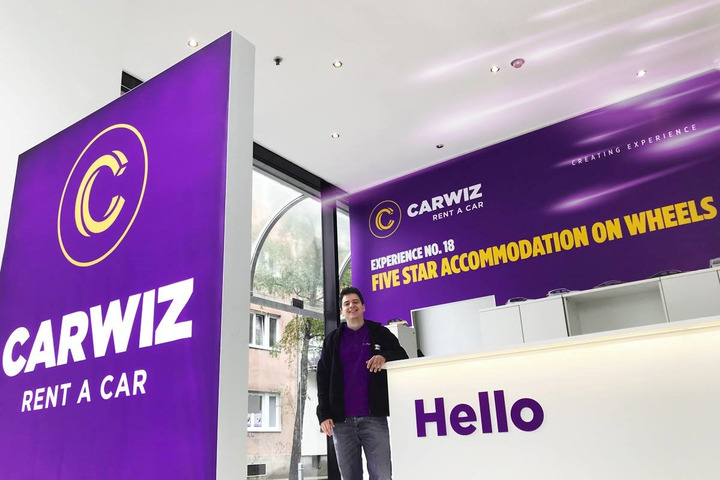 Croatian car rental brand Carwiz has expanded its franchises to serve the rental markets of Morocco, Albania, and Turkey. Carwiz CEO Kresimir Dobrilovic said in a statement that the addition of the new markets has been successful by creating rental locations in the center of powerful tourist destinations, which are showing significant growth from year to year. To date, Carwiz has made a franchise network available in Greece, Bosnia and Herzegovina, Latvia, Cyprus, Morocco, Albania, Turkey, and Serbia. The interest of the international markets for the Carwiz business concept began during the International Tourism Fairs in London and recently in Berlin. world — including Vietnam, Brazil, Russia, and Malaysia.